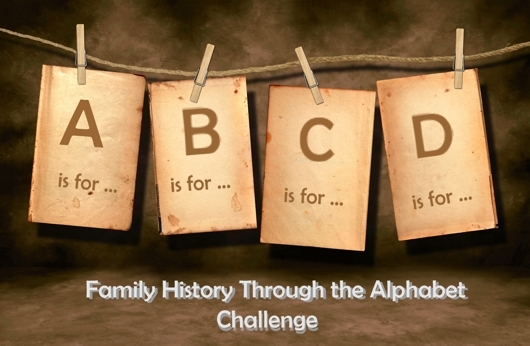 We’re now about half way through the Gould “Family History Through the Alphabet” challenge and it seems that no-one is jumping out of the “starting blocks” right now. 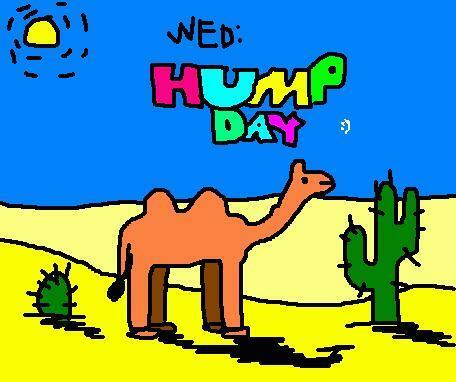 Am wondering if we’ve all hit the proverbial “Hump Week/ Day” or is it just me? Hope to meet again at the end of this self imposed torture 🙂 and share in an almighty celebration. Cheers, Catherine. This entry was posted in Uncategorized and tagged Family History, humour, South Australia by Catherine. Bookmark the permalink. I’ve been slow to post most weeks, simply life getting in th way & restricting my blogging time. Oh Julie… so so love your posts and sorry I don’t “comment” more often. Constantly amazed at the number of books you read/ review and all your Family History Challenge posts. Sorry if I seem to have given a wrong impression… no criticism intended, not at all. I found J a hard one, and am still wracking my brain for K. Some letters are easy, others are a challenge. But it’s great seeing what others come up with.